David Marley is a Cal-State history professor by day, stand up comedian by night. 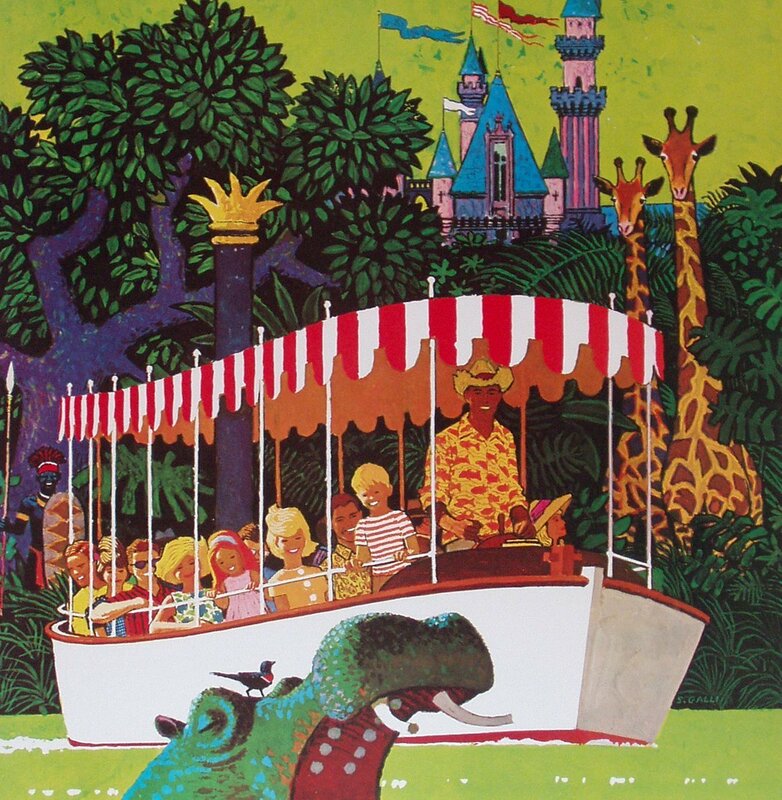 Marley is also a former Jungle Cruise skipper and author of Skipper Stories: True Tales from Disneyland’s Jungle and its brand new sequel, More Skipper Stories, is the first oral history of a Disneyland attraction. In this seminar Marley will share stories around the birth and construction of the Jungle Cruise and Adventureland, how Tiki culture played into the creation of the ride and also snippets from never before shared interviews from Jungle Cruise Skippers from the 1950s! 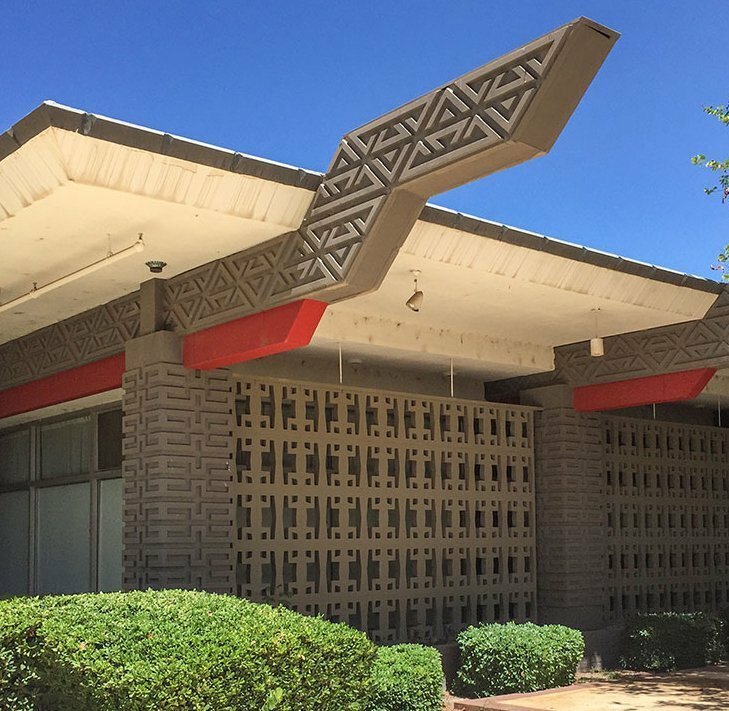 Explosive growth of Phoenix in the postwar era made the central desert of Arizona a fertile palette for experimentation by some of the nation’s greatest modern architects – including the giant of them all, Frank Lloyd Wright. Alison’s richly illustrated and lively talk is packed with vintage imagery, legends and design philosophies of architects Al Beadle, Blaine Drake AIA, Ralph Haver AIA, Jimmie Nunn FAIA, Ed Varney FAIA, Paolo Soleri and Fred Guirey FAIA. All were contemporaries of Wright. For those with an already strong understanding of the time period and its designers, the intertwining of their professional lives and current events in their lifetime will be described in a way that helps knit their stories together. 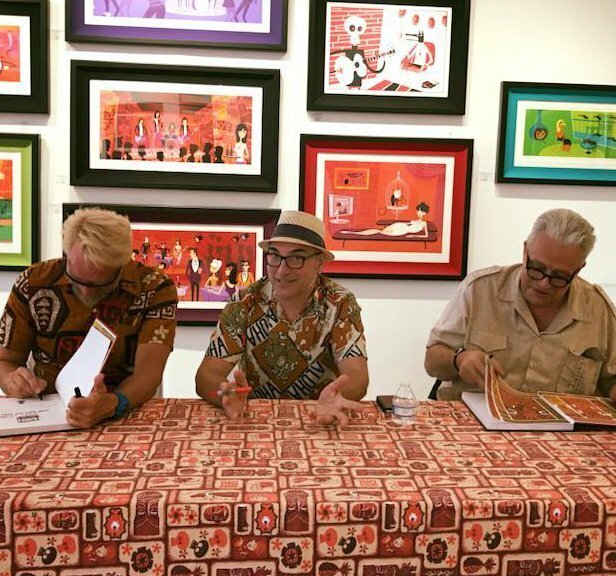 Authors include: Sven Kirsten, Otto von Stroheim, Bosko Hrnjak, SHAG, Shannon Mustipher. Tony Marsico (Martini Kings), CJ Cook, Jeff “Beachbum” Berry, Trader Brandon, Andy Cruz/House Industries, and Martin Cate! 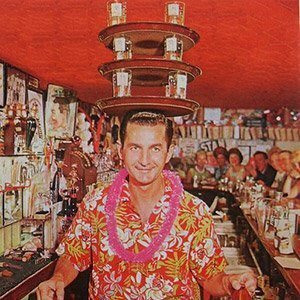 The Tiki Oasis Bartenders Battle will pit some of the best bartenders in Arizona against each other in a no-holds-barred, head- to-head cocktail throw-down. Sample some of the best, most innovative Tiki cocktails while you cheer on your bartending champion. They all may battle but only ONE can win the title of Arizona Tiki Oasis Bartender Battle Champ 2019! Sure, we all know what makes a great punch. It’s five components. Dating back to the seventeenth century, a simple ratio was created to make a punch. Something strong, something sweet, something sour, something weak. This traditional method can apply to many things, cocktails of course…but what about the mocktail? In this seminar, you’ll learn how to take these ideas and plug it into any sort of beverage whether it be a cocktail or mocktail. Mocktails don’t have to be boring. Let’s give them some depth and complexity. At the end of the day, it’s just punch. Please Understand Nothing (bad) Can Happen.